They have vast knowledge in event management for more than 10 years of productive experience in Chennai best caterers and they undertake catering and other services like decoration arrangement cities like Bangalore, Andhra Pradesh, Kerala, South Tamilnadu. 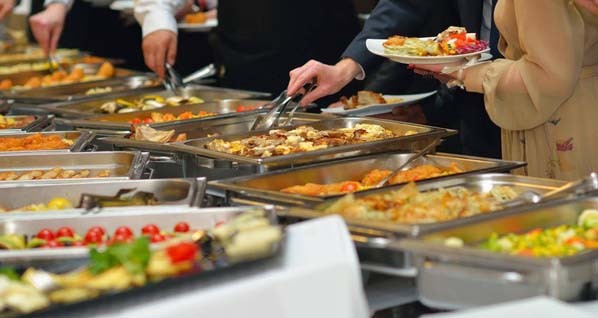 The catering service in Wedding Street offers you the best services to celebrate your wedding according to your preference without compromising on the quality of your requirements. They make sure that the wedding and good food go hand in hand.